The City of Thief River Falls, Northland Community and Technical College, and ISD 564 have been working together since 1996 to collaboratively operate the Multi Events Center (MEC) in Thief River Falls, MN. Over the the last 20 years, there have been several changes in the community, opportunities, and in the composition of the board. 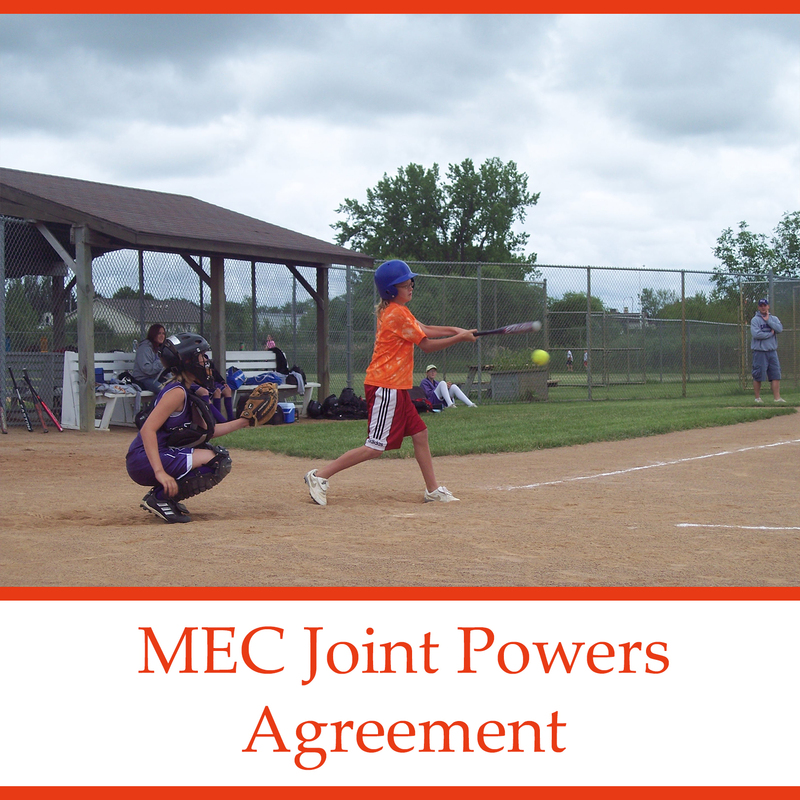 Michelle Landsverk was contracted by the MEC Joint Powers Board to help reinvigorate the partnership through collaborative development of a vision, mission, and core values, as well as revising the Joint Powers Board agreement. MEC partners agreed on the following vision, mission, and core values statements. The MEC (Multi-Event Center) is recognized as a premier destination for year-round recreational experiences and sporting events. Collaboration—we believe in working together to accomplish our goals. Community—we believe the MEC plays an important role in fostering a sense of community spirit and pride. Families and Children—we believe in the importance of recreation and physical activity for our community’s families and children. Quality Facilities—we believe that the community and MEC partners are best served through quality facilities. Excellence—we believe in serving our individual institutions and the public with excellence. Future—we believe in planning and investing for the long-term. Michelle is upbeat, detail-oriented, and doggedly determined. She kept our diverse group of elected and appointed officials on task and on time. The City of Thief River Falls is very pleased with her work product.